A winning combo. This little number is about as delicious as a salad gets. 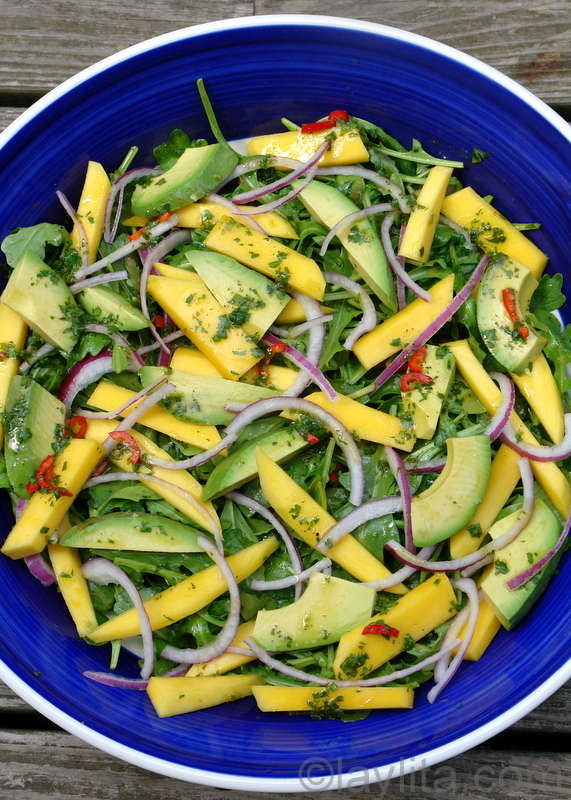 Arugula, avocado, cilantro, mango, red onion – can you taste the freshness? 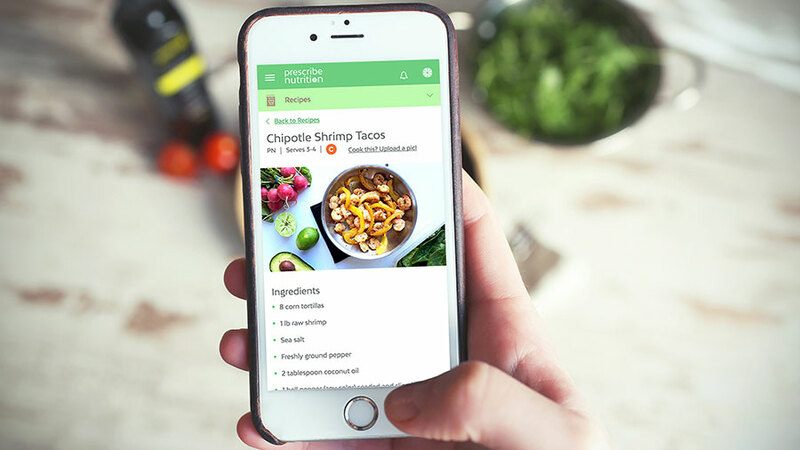 The dressing is a real keeper, too. Let the salad kick continue!